There are many reasons why relatives or friends may not be able to care for their loved ones final resting place in the manner that they would like. 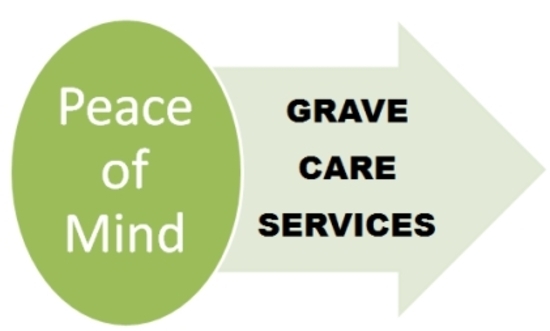 This can be for reasons of distance, ill health, available time or just the emotional difficulty in regularly attending and having to carry out work rather than spending quality time at the graveside. 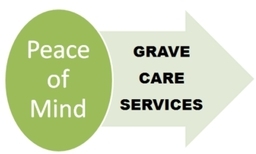 Grave Care Services is professionally run and we offer an individual service tending your loved ones grave to your requirements giving you that essential peace of mind that the grave will not appear unloved or uncared for. We offer a range of standard packages to base your requirements on but will happily discuss your individual needs and tailor a package to suit.